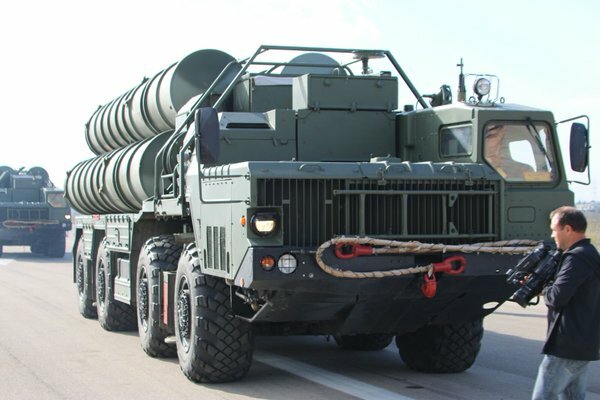 Turkey Sent to Syrian Border Radar Electronic Attack Systems to Counteract Russian S-400 5 out of 5 based on 4 ratings. 4 user reviews. The Turkish electronic warfare system KORAL (Radar Electronic Attack System), an analogue of the Russian Krasukha, is being sent to the border with Syria to countera the S-400 systems located on the Hmeymim air base. Let us recall that the decision to transfer the S-400 systems to the Russian air base was made after the Turkish Air Force had brought down the Russian Su-24 bomber in the skies of Syria.